I highly recommend Ginger to anyone desiring a unique and memorable Italian experience." 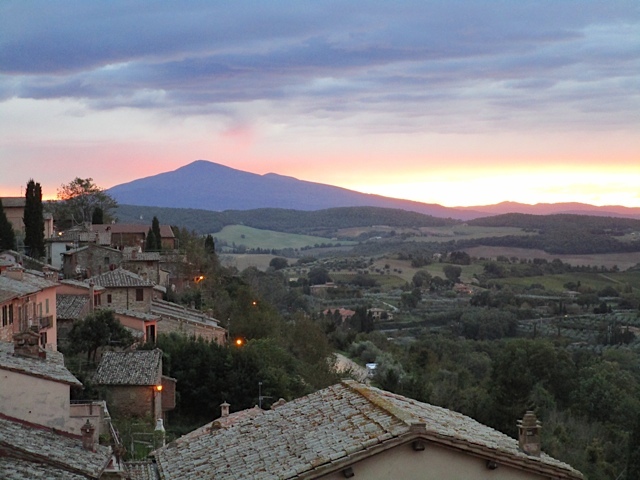 Dawn E.
Visit a small village with outstanding views over the Val d'Orcia. 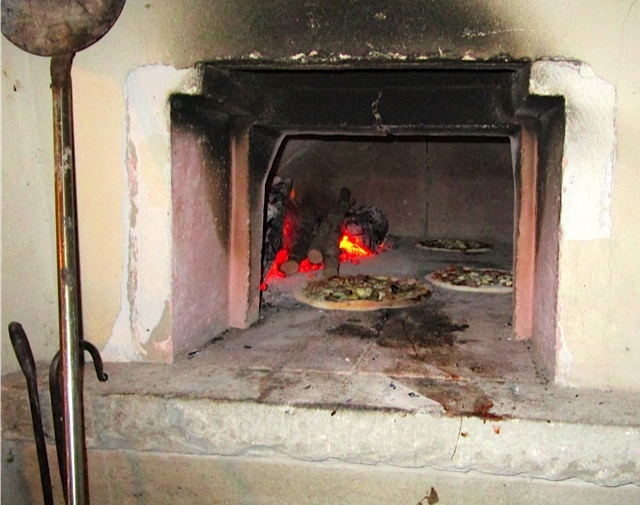 After time to explore, enjoy a light lunch at the small family run Osteria. 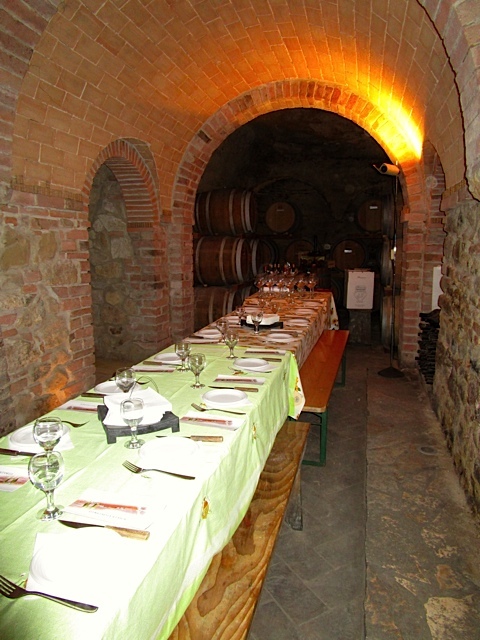 Excursion to Montalcino region for Brunello wine tasting at a famous winery. 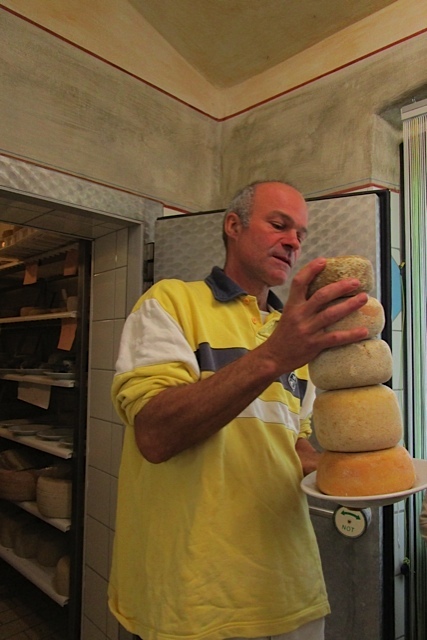 Time to stroll the enchanting town independently & stop for light lunch or coffee. 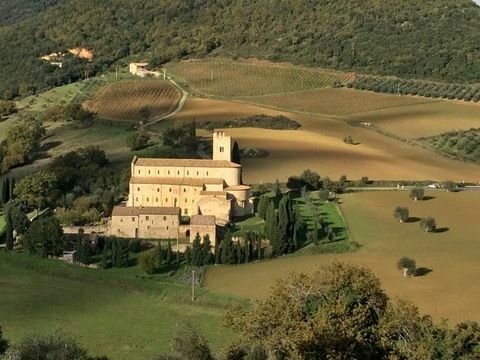 Afternoon continue 10 km to the south to the beautiful Sant' Antimo Abbey, a former Benedictine monastery in the commune of Montalcino. We will enter the abbey to hear the Gregorian Chants of the Cannons. The setting of the abbey & grounds are a photographer's delight as is the mesmerizing acapella chanting. A DAY AT THE FARM: Agricola Fontanelle - Cinta Senese (A free range ancient breed of pig) Chianti and Extra Virgin Olive Oil in Chianciano. Run by three brothers, this farm produces a range of five excellent wines (D.O.C.G. 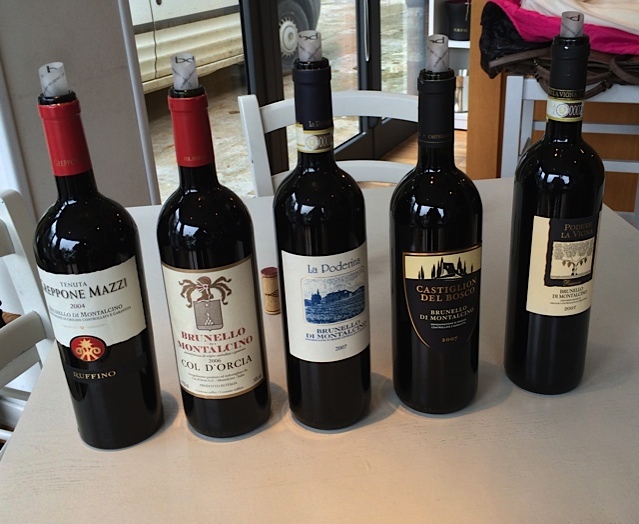 Chianti, a Super Tuscan, Rosso and Nobile di Montepulciano) as well as a D.O.P. extra virgin olive oil. In addition to this, the brothers also raise Cinta Senese, a heritage breed of pigs dating back to the 14th century (originally raised only in the province of Siena, hence the name) OR a special visit to the Chianina Beef Cattle farm. This special breed is where the famous & prized Bistecca Alla Fiorentina (Florentine Steak) originates. 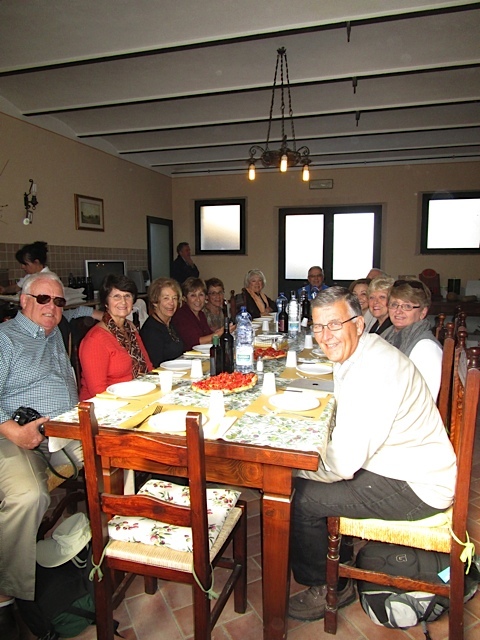 Return for Dinner at the Villa prepared by local chef. 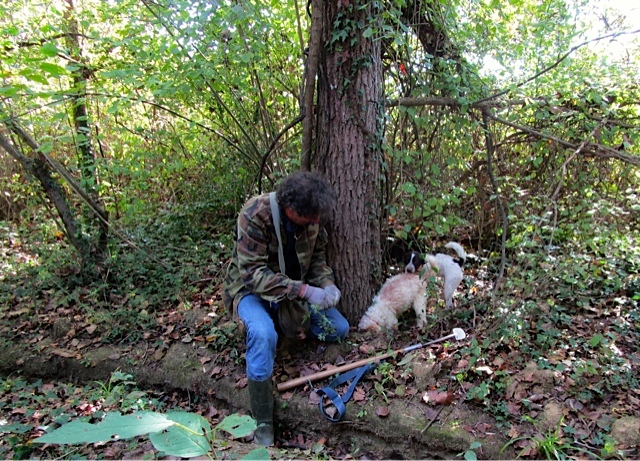 "The Search of the Truffle". 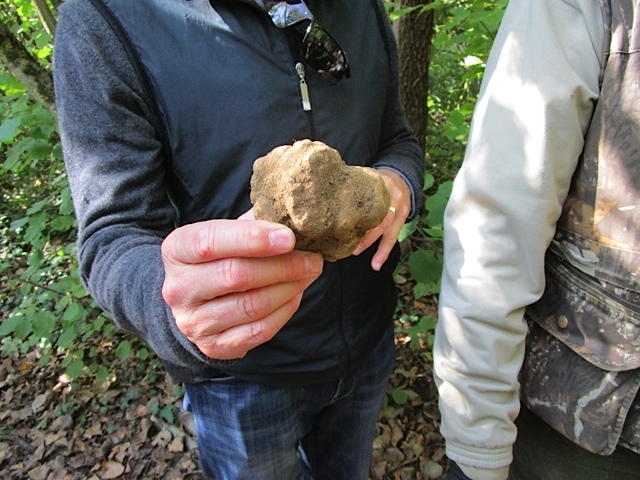 A unique and exciting experience to participate in a white truffle hunt with the truffle seller and his trained dog. We will learn about the prized truffle including truffle tasting. A very special experience. Weather and harvest sensitive. Alternate activity will be substituted. Excursion to Montepulciano & environs. 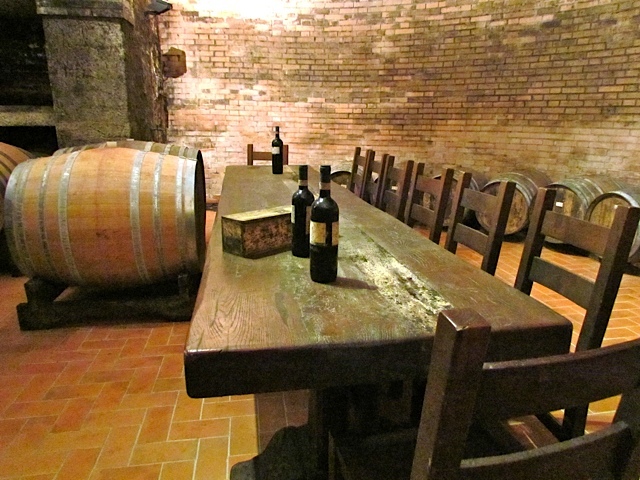 Proceed to the historic hilltown of Montepulciano for a Vino Nobile wine tasting. Independent town exploration of famous Piazza Grande and boutique and artisan shops featuring copper, ceramics, leather, jewelry & handmade clothing. 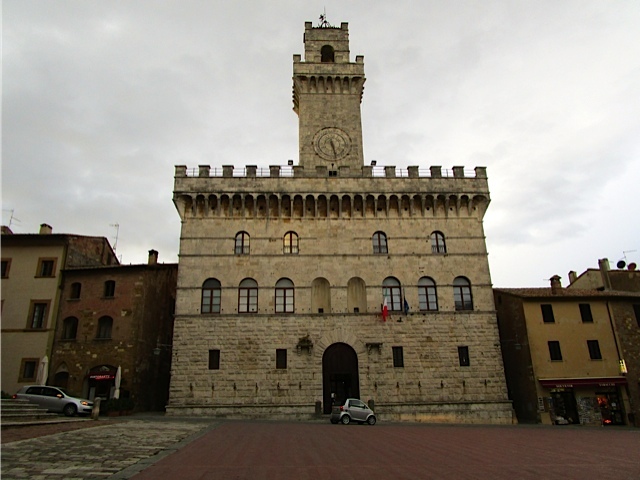 Stop for a cafe, aperitif or dolce at the famous Cafe Poliziano. 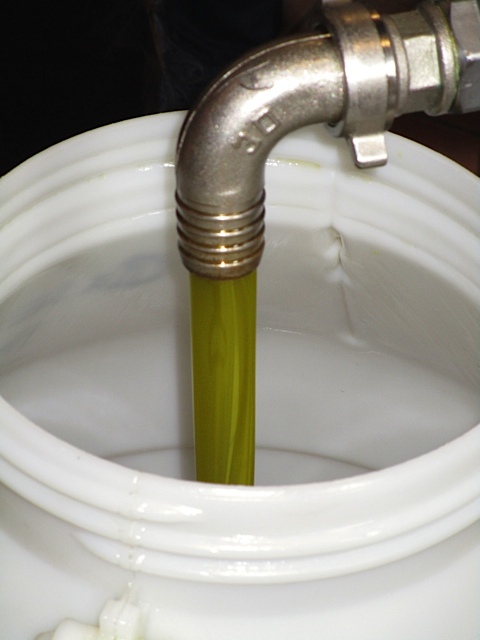 Visit an olive oil mill during the fresh pressing (dependent on picking date) and experience the process and taste the fresh oil. Light lunch at the mill. Opportunity to buy and ship fresh oil. 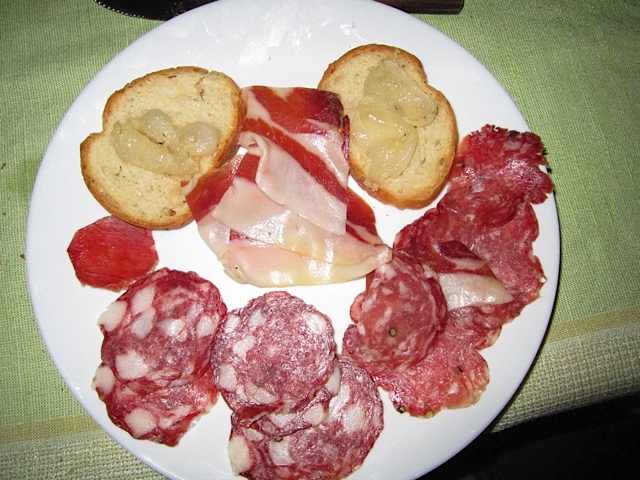 Visit to special farm/vineyard/olive grove with the Cinta Senese ancient breed of pig and enjoy learning about the region's best cured meats, wines and olive oil Or to the famous Chianino Beef of Tuscany farm with tour and tasting. *Please note: The daily schedule may vary due to weather or unforeseen changes with local producers and may be rearranged by our hosts to maximize the experiences of the region. 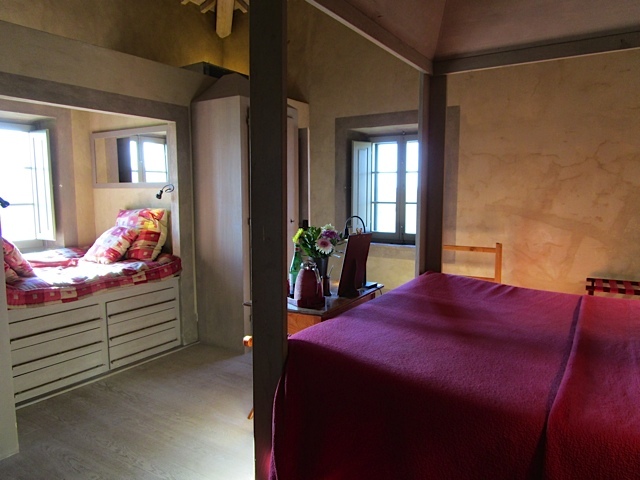 Villa may change based on availability once minimum of 14 persons is reached. Travelers will be notified of different property. Low enrollment may be subject to trip cancellation. Deposit refunded if trip is cancelled due to low enrollment. 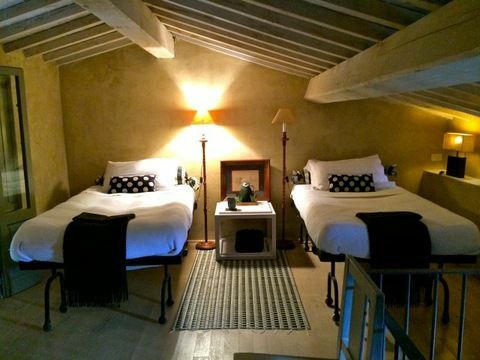 Pre and Post hosted trip days can be planned at an additional cost. 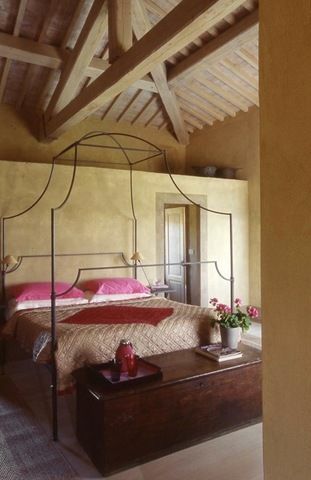 Per Person Pricing based on bedroom category at the villa. 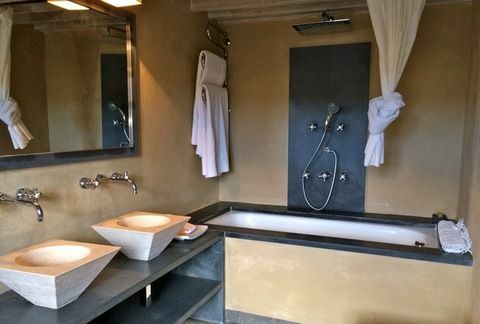 All bedrooms have ensuite bath. 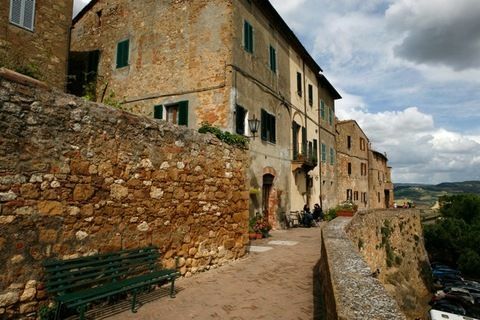 My husband Mark and I had the most amazing opportunity to explore Tuscany with Ginger for her Autumn 2014 Tour. 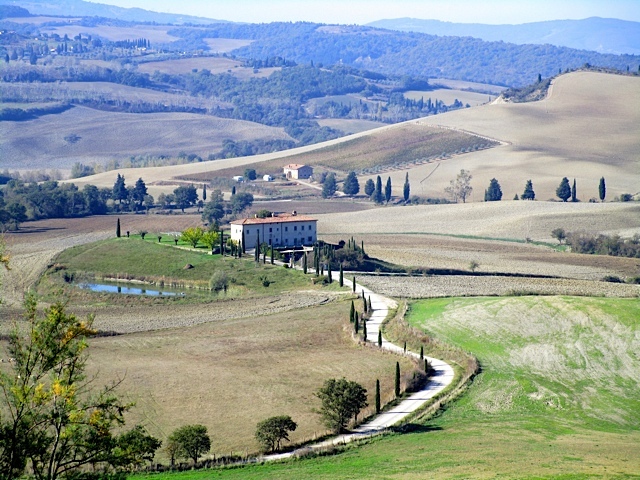 Everything you imagine Tuscany to be - it's that mulitplied by 10, at least. 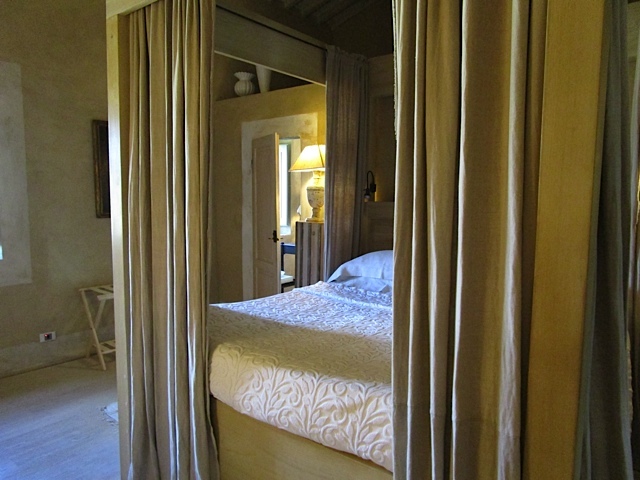 Ginger truly "designed Italy" for us in an extrodinary itinerary. I felt as if I had been transported to a magical place. 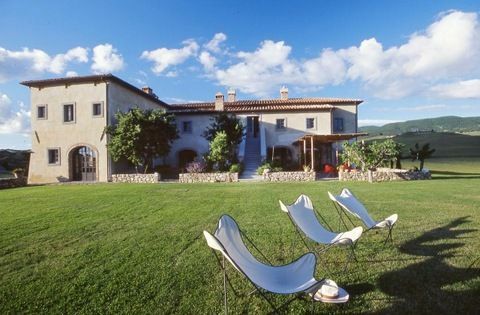 Every day was filled with a new adventure, great food, wonderful wine, fantastic discovery only to wrap up in the most extrodinary countryside villa. The group was the perfect size, not only to travel with on our daily "adult field trips" but to socialize with and be part of. Ginger's ability to make everyone a priority and feel at ease was evident from the very first email and throughout the entire trip. I like to think that I have done a fair amount of travelling around the U.S. and parts of the world, including Europe, and I can honestly say that the "Designing Italy" Autumn Tour 2014 is my most favorite. Grazie to Ginger for seeing to that! As an Italian Travel Specialist, Ginger dedicates herself only to Italy. 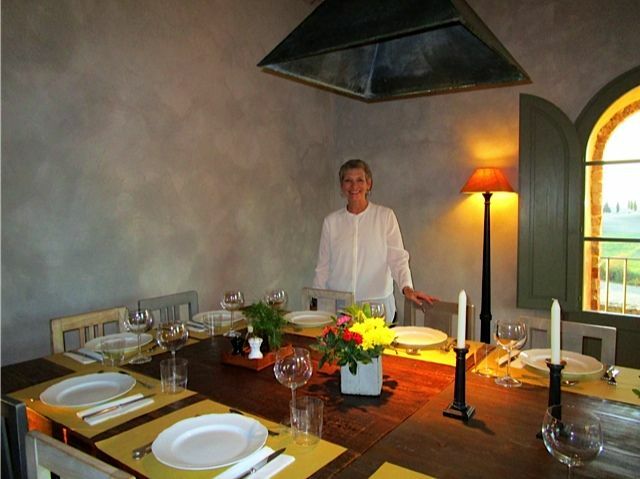 She understands the Italian rhythm of life and guides her clients to experience authentic Italy. 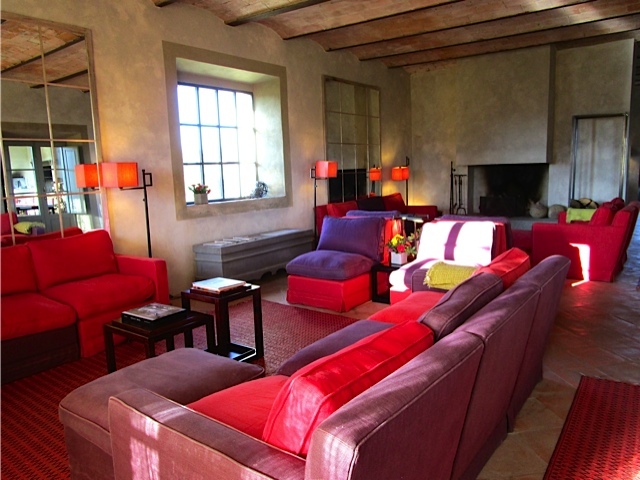 Join Ginger on one hosted trip a year to Tuscany or contact her to design your own customized trip. You will experience Italy and return with memories of a lifetime!